Take a minute and think about how many times a day you press the home key on your iPhone . . . a lot, right? It is quite literally the most important button on your device. If the home key stops working, you won't be able to multitask or back out of apps to go to your home screen, so preserving its life should be priority, otherwise you're stuck using one of these tips for fixing your home button. Luckily, for 5S users, you can add a tweak that will utilize your touch ID sensor, instead of having to actually press your home key. 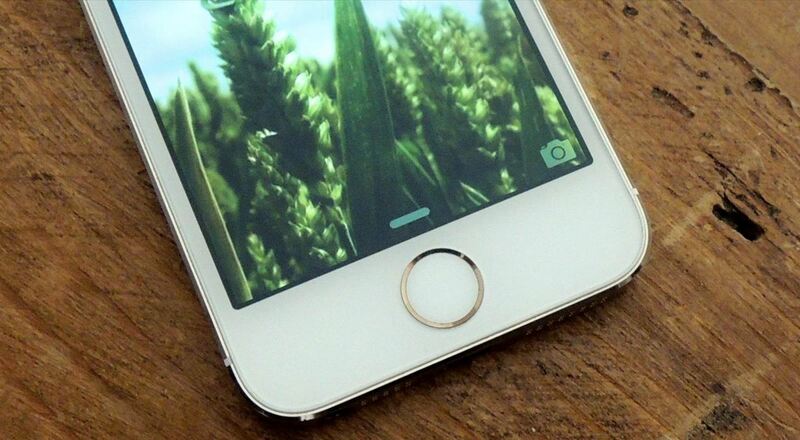 The requirements are a jailbroken 5s running iOS 7 and a working touch ID sensor. Open Cydia, then search and install the free Virtual Home tweak. It should be noted that some bugs have been reported, like whenever a new app is downloaded from the app store virtual home stops working, but it is easily fixed by re-springing (restarting) your device. Other than that, it's a really cool tweak that most iPhone 5s users should appreciate and utilize.